Video showing how’s to drive the RX8 in NORWAY on the Trollstigen pass. 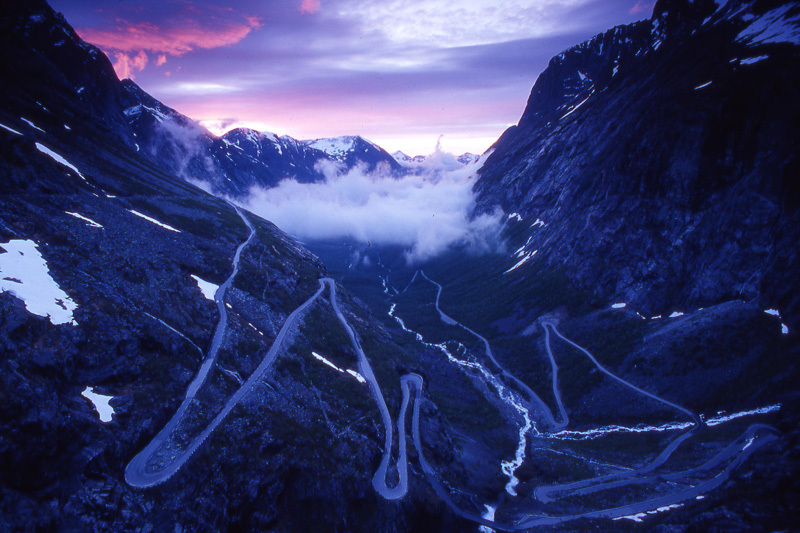 Trollstigen meaning Troll stair (Troll is Giant Greek legend) is a road across the mountains in Rauma, Norway, part of National Road connecting Åndalsnes in Rauma and Valldal in Norddal. This area is often visited by tourists because It consists of short lines snaked sharply path. Although recent years have widened, the vehicle exceeding 12.4 feet wide is prohibited to cross the street .On top of this road there is wide parking space. From the parking area we can walk for 10 minutes to a balcony for enjoying the scenery and the road also Stigfossen waterfall that 320 meters high.